This assertion is not correct. County executives and councils have the authority—and many assert it—to increase funding for reproductive related issues on the county level. Or, if the state cuts funds, a county executive may choose to restore funding. In FY 2013 the state cut $180,000 in funds to the Howard County Health Department. Those funds paid for two nurses and 30% time for a doctor who provided reproductive health care services. The current county executive replaced the funding to ensure that services continued. In FY 2014, 1,458 individuals sought reproductive related health care. Moreover, county executives and local governments have the ability to increase awareness about reproductive health through educational campaigns or by passing local laws. Montgomery County and Baltimore City passed laws (Baltimore City is currently in litigation) insisting that so-called ‘crisis pregnancy centers’ place signs in their waiting rooms stating what services they do and do not provide. Crisis pregnancy centers are non-profits that front as health clinics to assist women facing an unintended pregnancy. These centers provide misleading and false information about abortion and birth control. Howard County has one of these centers. They do not provide abortions or refer women to clinics that provide them. The initiatives in Baltimore and Montgomery County were supported by the Baltimore mayor and the Montgomery County executive. It is entirely possible that a county executive could choose to fund crisis pregnancy centers. Using public funds to support a CPC is contradictory to the mission of NPCM and ensuring women’s reproductive freedoms. We support a woman’s right to use a CPC, but it is critical that she knows that a CPC does not provide comprehensive information about a person’s reproductive health. 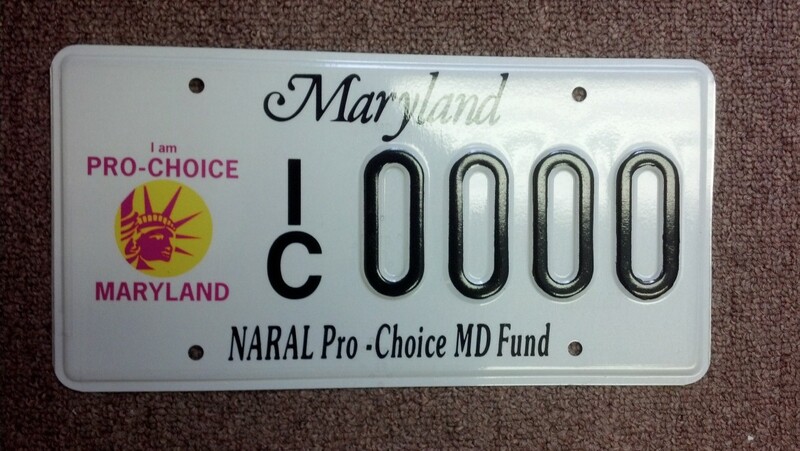 NPCM works hard to support pro-choice candidates at all levels as should voters. Mr. Kittleman’s opinions about abortion and reproductive health should be known to those who plan on voting for him. The issue of reproductive choice has been decided in the state of Maryland and as I have already stated I do not advocate changing current law. I believe this issue is a private matter between a woman and her doctor and I do not think government has a role in that decision. It is my hope that abortions remain safe, rare and legal. Now, to the point raised by Ms. Finkelstein, it was unfortunate that Governor O’Malley cut the FY 2013 funding for the Howard County Health Department. The Howard County Health Department plays an important role in helping people with limited means to obtain high quality health care. As county executive, I will work to ensure that does not happen again. I will work with my friends and former colleagues in the General Assembly to make sure Howard County gets the funding it needs from the state. I will also work with the County Council to ensure that our county budget funds the needs of the Howard County Health Department.